As full-time RVers, we thought we understood how to weigh your RV, and why. 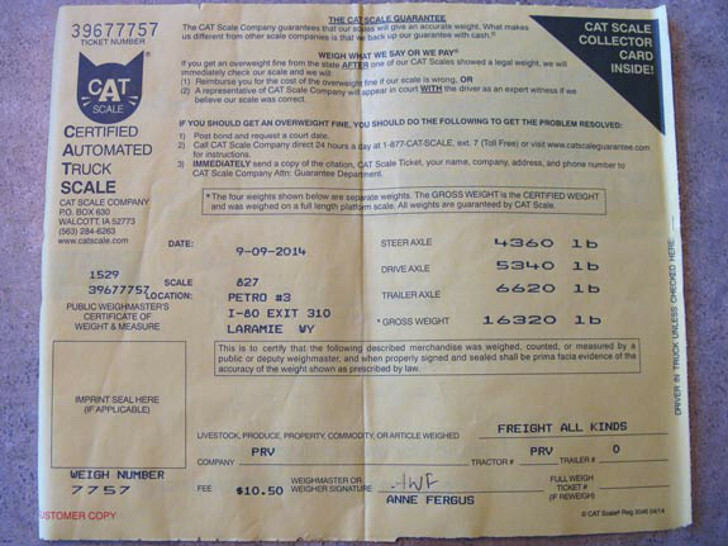 Since an overweight RV is the number one cause of tire blowouts, we’ve made annual visits to truck stop CAT scales, which is what most RVers recommend doing. 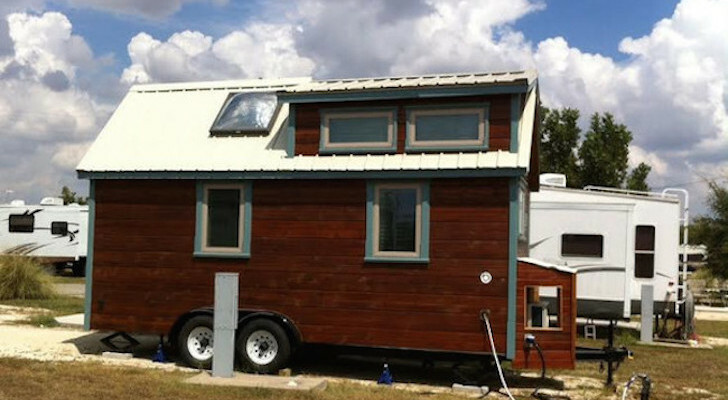 But recently we upgraded to a larger 27′ fifth wheel trailer. And even though everyone from the RV sales guy to our mechanic said that our Dodge Ram 2500 diesel pickup could haul our home, we wanted to be certain. 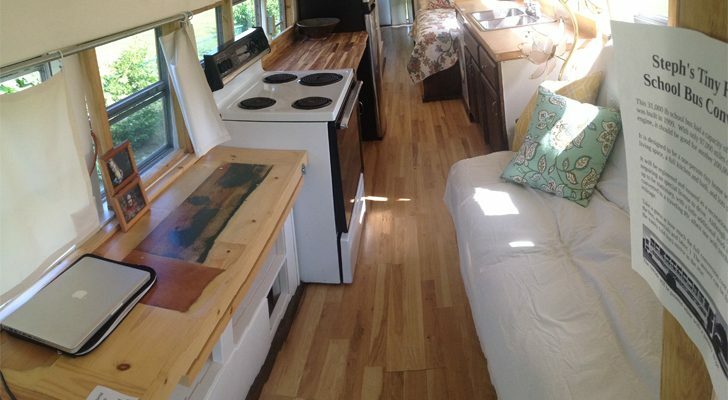 So this year we took the advice of groups like Escapees RV Club and the non-profit RV Safety and Education Foundation (RVSEF), who teach road trippers like us why it’s critical to know how to weigh your RV properly. 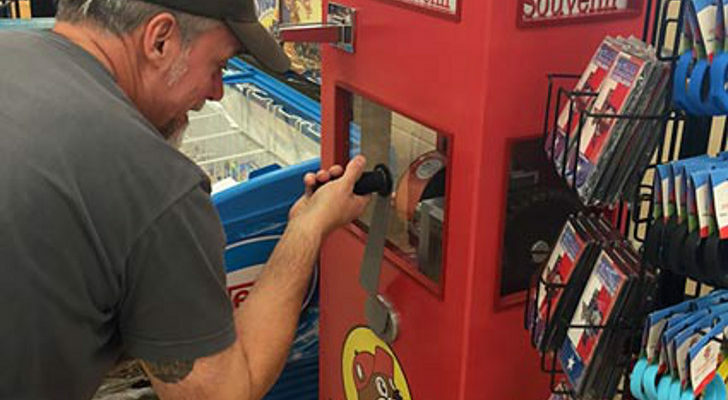 Truck stop scales don’t give RVers the whole picture. 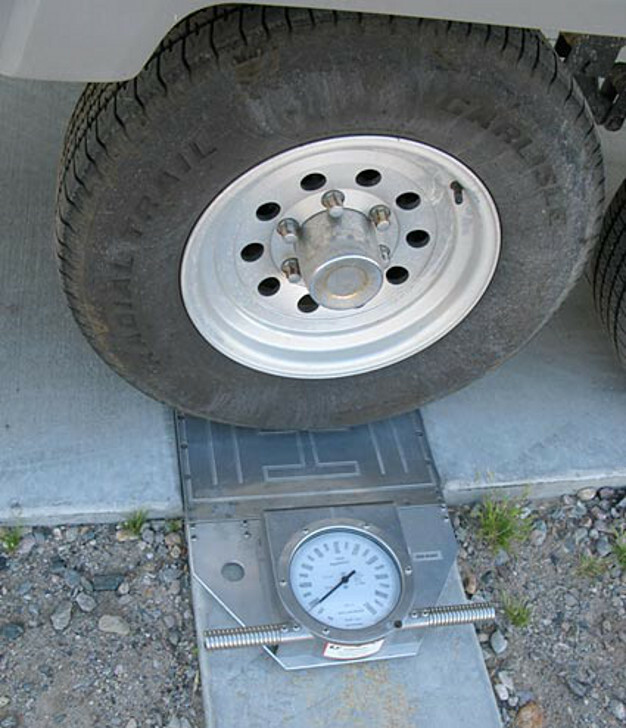 Through a process called “wheel position weighing” that’s only available at RV weigh stations, you’ll discover if your RV is overweight by setting each wheel individually on the scale. 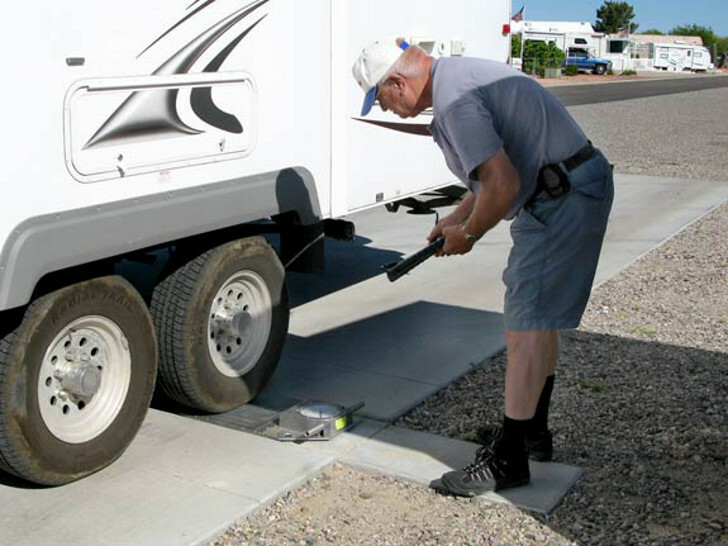 “Wheel Position Weighing” is the right way to weigh your RV. Make an appointment with an RV weighing specialist like the RVSEF or Escapees RV Club Smart Weigh Program. 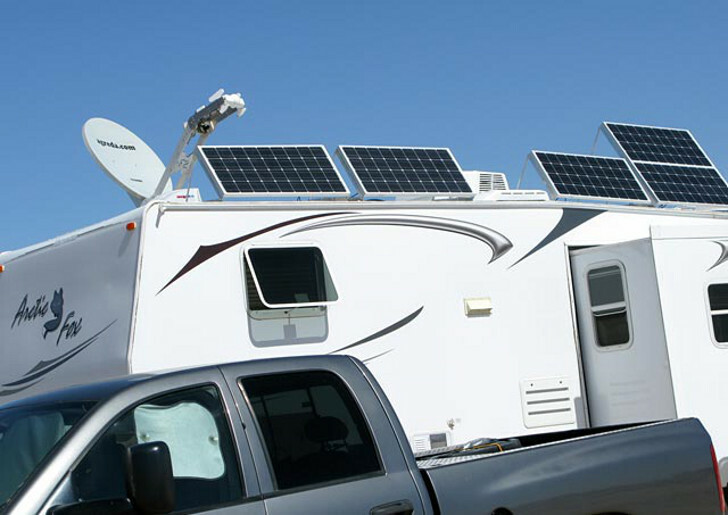 Fill out forms that require you to list your RV and tow vehicles’ tires’ make, model and specs. The RV weigh master will tell you how to load your rig for weighing. 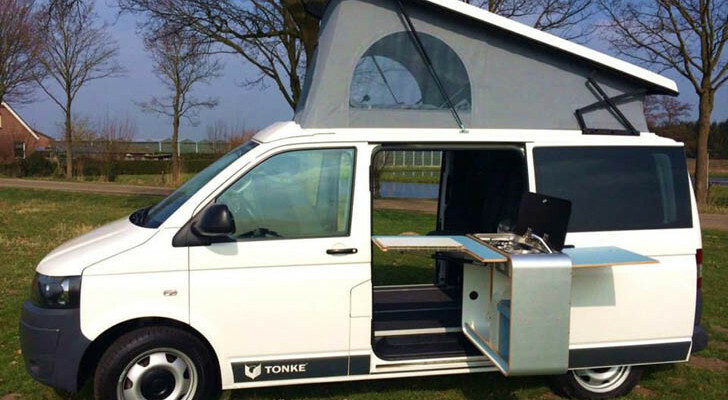 In general you’ll load your RV as you normally would when you’re traveling. 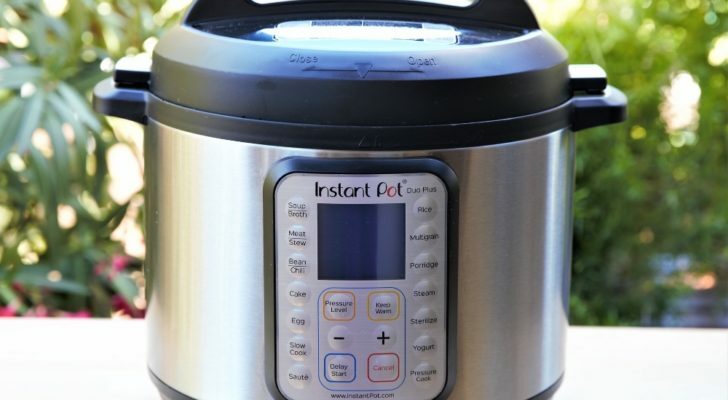 For example, if you travel with full tanks, fill them up. Go to the scales and follow the weigh master’s instructions for positioning your rig. 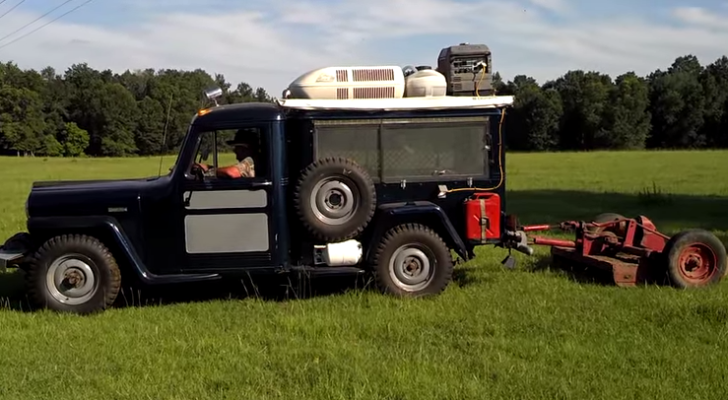 You will drive your RV onto two scales for each side of your rig, one per wheel. Your toad and tow vehicle will also get weighed separately. RV weigh scales are more accurate than truck stop scales. When you’re done, the RV weigh master will give you a weight analysis. 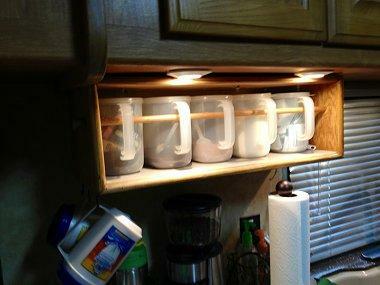 That’s when you’ll know which sides and corners of your RV need less (and sometimes more) weight for safe loading. You may also need to add or remove air from your RV tires. My husband and I were happy to learn that we are safely within the Gross Combination Weight Rating for our fifth wheel and truck. The weigh master even suggested that we add a little more weight in the back for better weight distribution. The cost of this knowledge: $55. The real value? Priceless. 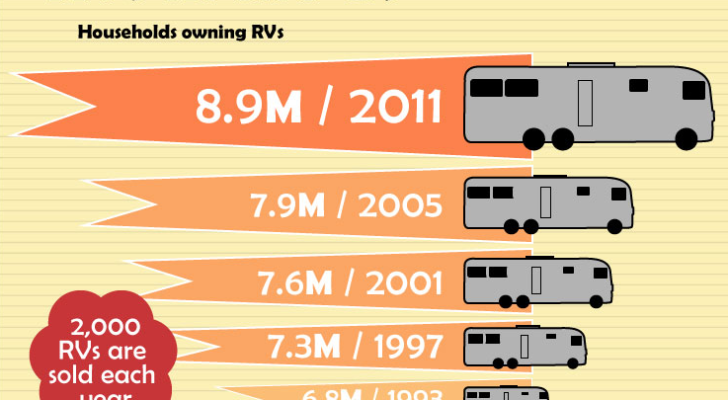 We now understand why it’s critical to know how to weigh your RV, not just where. For more details, visit the RV Safety and Education Foundation (RVSEF) or Escapees RV Club Smart Weigh Program.